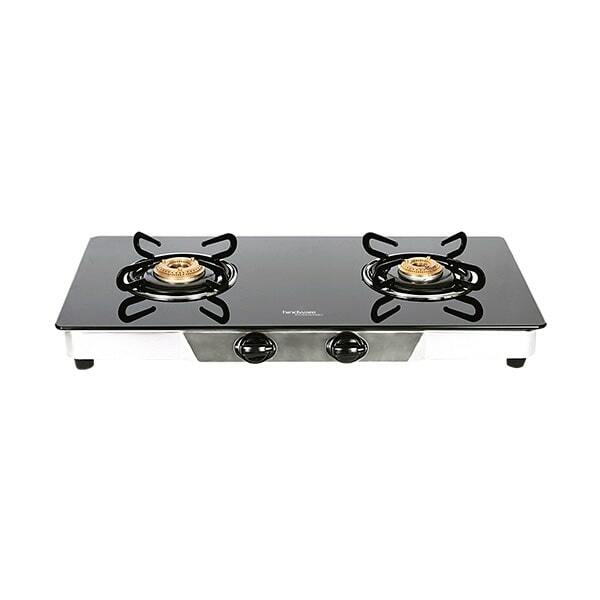 Glass cooktops are the perfect choice to complement your impeccable sense of home decor. 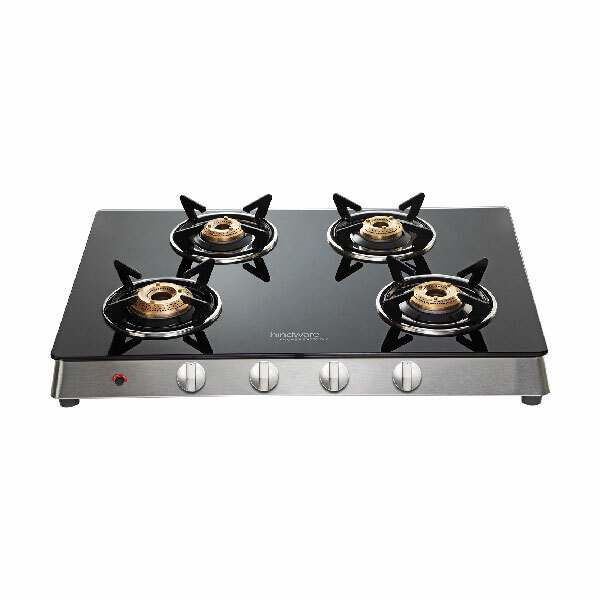 These superiorly designed glass cooktops deliver high performance with their thermally controlled toughened glass covers which neither crack nor scratch easily. 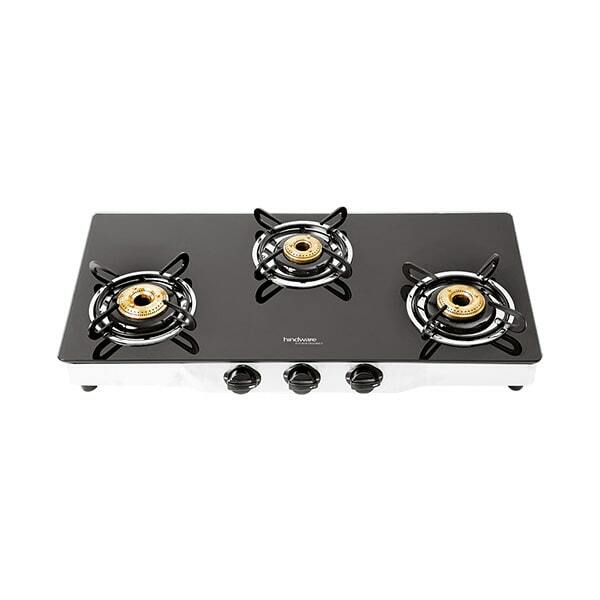 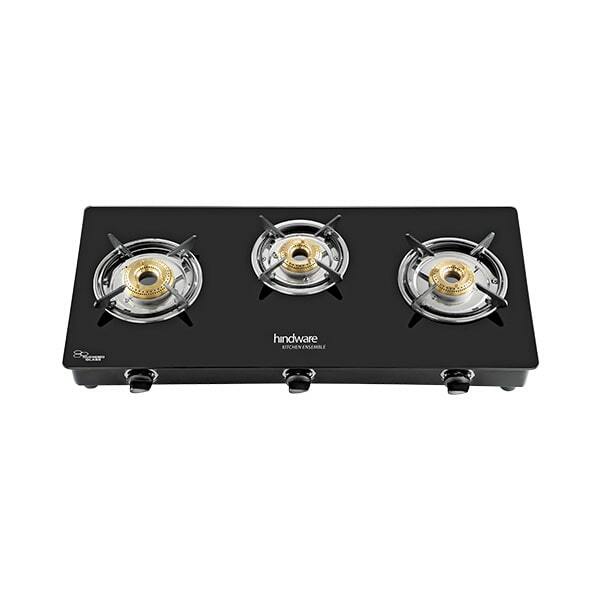 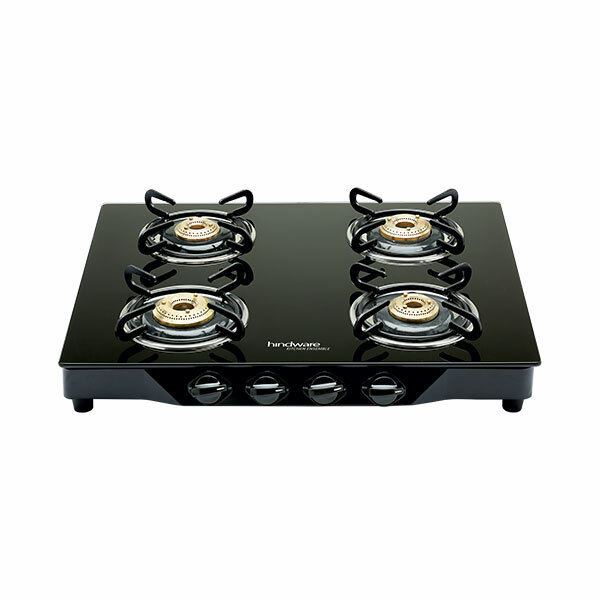 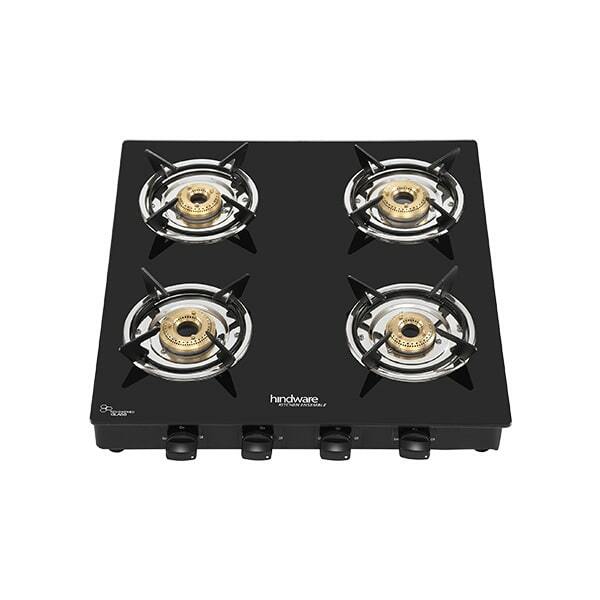 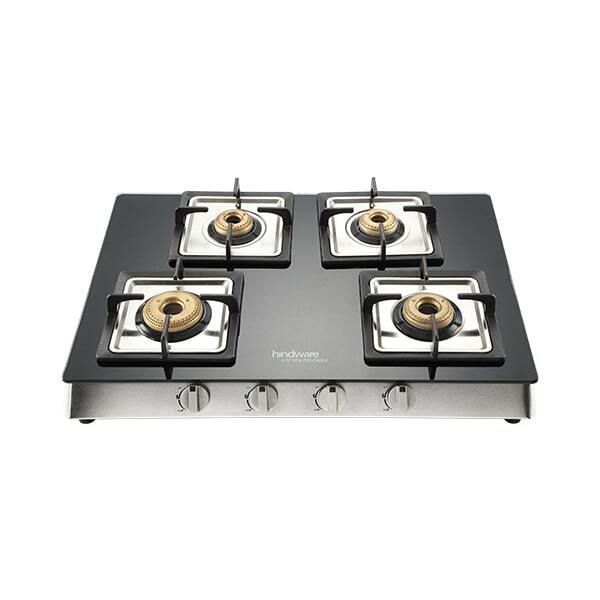 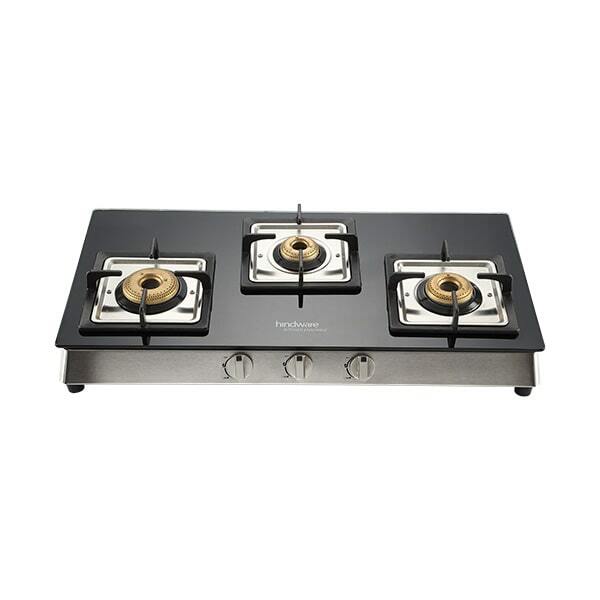 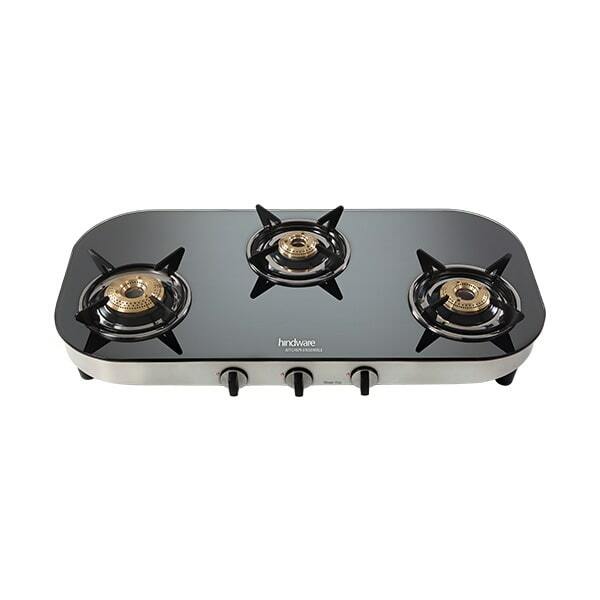 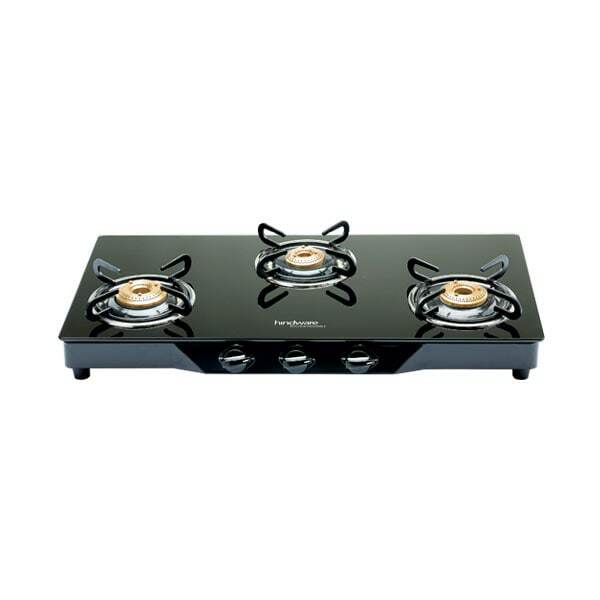 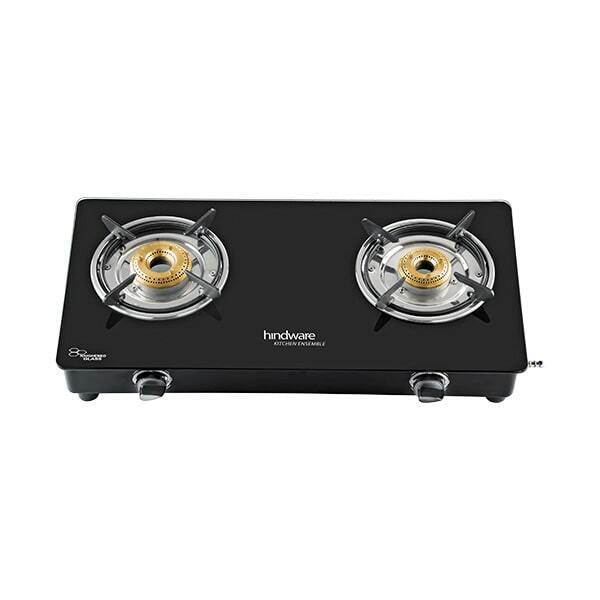 The 5-year warranty assurance of forged brass burners is an added edge.These aesthetically pleasing glass cooktops are also easy to use with the handy auto-ignition feature and which do away with the hassle of lighters and matchsticks. 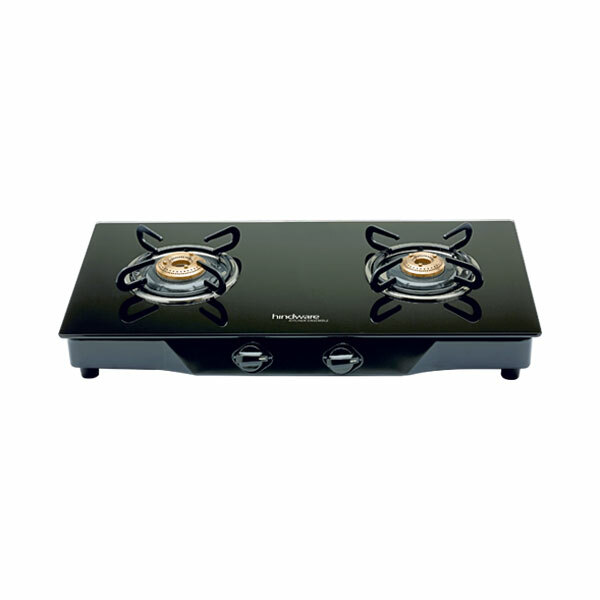 Thus, our user- friendly glass cooktops can even be operated by a novice.